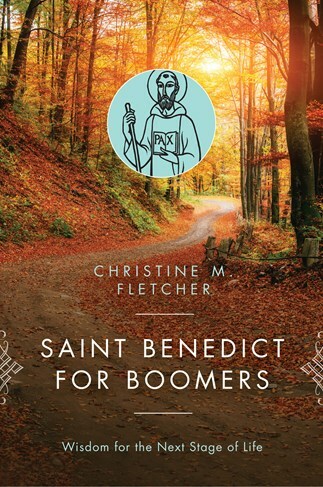 Saint Benedict for Boomers is based on the idea that no one can retire from being a Christian; we are to love God and our neighbor throughout our life. And it recognizes that aging presents us with change, loss, and death, as well as new growth and opportunities for deep gladness and peace. The Christian vocation is valid when we are healthy and strong and when we are weak and sick. Taking Saint Benedict of Nursia as a guide, Christine Fletcher insists that those in the autumn of their lives still have much to contribute to society and to those around them, even when they are ill and dependent. Benedict's wisdom is perennial, and it remains helpful to those who negotiate new challenges in living well, preserving bodily health, discerning purpose in new stages of living, deepening faith, and ultimately, facing sickness and death. Christine M. Fletcher is associate professor of theology at Benedictine University and an oblate of St. Procopius Abbey, Lisle, Illinois. She is the author of 24/7 Christian: The Secular Vocation of the Laity, published by Liturgical Press. Countless people in the Western world need this painfully honest and deeply wise book. This broad-ranging book gives much practical advice for living conscientiously in today's world.